It's a blog about pianos & the piano industry, providing useful information for piano buyers. The Best Studio Piano on the Market? Digital piano technology, like today’s computer technology, has advanced greatly in just the last few years. Some models are now blurring the lines between acoustic and digital pianos, or the boundary between real and not-real, like never before. In fact, musical institutions like schools and churches (after decades and decades of piano tunings, action regulations, and expensive repair work) are now actually “going digital.” With the added functionality and no need for tuning, digital pianos make sense for a lot of environments. The HP-508 gets at the heart of the experience of playing a traditional piano: Touch and Tone. With Roland’s brand-new “PHA-4 Concert” key action, a digital piano has never felt this good. The piano’s huge dynamic range and innumerable levels of expression allows for creativity without limitations. When you combine this with Roland’s ground-breaking SuperNatural sound core, their Acoustic Projection and Dynamic Harmonic software, and the deluxe speaker setup of the HP-508, magical things do happen. This piano is an incredibly enjoyable instrument to play, hear and experience. The Roland HP-508 is also more affordable than the new acoustic studio pianos traditionally purchased by schools, churches, and teachers, and it requires zero regular maintenance. The HP-508 includes a matching duet bench and a 5-year factory parts & labor in-home warranty as well. Stop in our store to check it out or call us today to order! 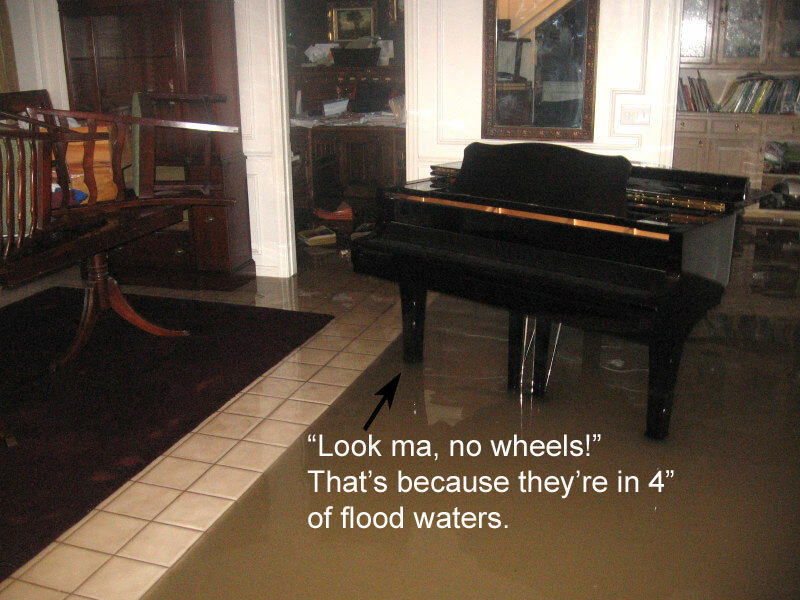 What do floods and your piano purchase have in common? Floods are obviously tragic events that devastate lives, families, businesses and communities. Their reach however, goes well beyond that and even have long-lasting effects on the piano industry. The problem stems from the fact that after a flood, there are dozens or even hundreds of pianos that end damaged or destroyed. Homeowners and insurance companies end up calling piano companies and movers to remove the pianos but once they are deemed “totaled”, the pianos nefariously resurface on the resale market – their history unbeknownst to piano buyers everywhere. 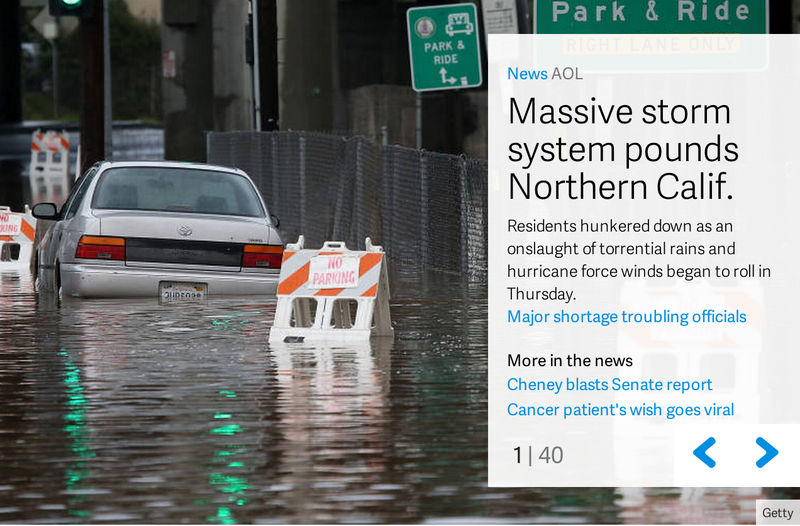 This is by far the biggest problem plaguing piano buyers today who are doing their research online, and if you’re looking for a piano, it will never even crossed your radar because you’ll never seen an online ad stating “this piano came out of the floods in Northern California”. There are THOUSANDS of pianos that are ruined every year in natural disasters and many resurface online. Damaged pianos just can’t be placed on the curbside for the garbage man. They get picked up by dealers and technicians, some of whom get creative with restoration efforts, even though insurance companies ask for the pianos to be destroyed. A grand piano can be in up to TWO FEET of flood waters before the actual instrument gets wet. Obviously the pianos get saturated with humidity (and odor) which cause countless short term and long term problems, but with a new set of legs and a pedal lyre, these pianos look every bit as good in pictures as a piano that never went for a swim. Floods don’t discriminate either — Steinways, Yamahas, Kawais, Baldwins, Mason & Hamlins, Bosendorfers — no brand is immune from being in a flood or a hurricane. To further mask the history of these pianos, crafty entrepreneurs send these pianos overseas where they get restored cheaply in China. In exchange, the U.S. gets the pianos from tsunamis and other natural disasters in Asia. It’s a fun, international game of piano hot potatoes where importers/exporters “flood” markets all over the world with pianos that insurance companies have long since forgotten. The REAL benefit to learning to play piano using headphones. The ability to silently play a piano and hear it through a pair of headphones is a relatively new concept in the instrument’s more than 300-year history. 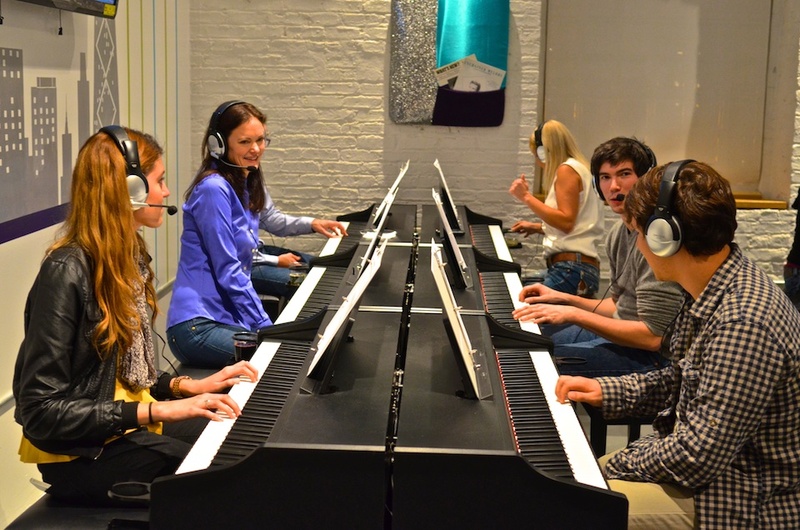 It began with the growing popularity of electric pianos in the 1950’s and 60’s, and then as the 1980’s ushered in the computer age, digital pianos became commonplace, most of which could be used with headphones. For many of us, this technology is familiar and even “old hat.” The true advantage of this technology, however, is often understated or even misunderstood. The art of playing the piano begins with the act of learning the piano: regular practice. Scales. Finger exercises. Sight-reading. And lots of wrong notes. Though practicing piano is vital for any student, practicing is really not meant for an audience or for “listening pleasure.” Practice is not a performance, after all, it’s practice — not necessarily something you want to share with others, let alone the whole family. To a student, practicing can be uncomfortable and often embarrassing when he/she knows his/her whole family and sometimes the neighbors are going to hear every mistake. Embarrassment is a top reason piano students quit lessons and here is why such discomfort is particularly unique to piano students. Consider any artistic endeavor — writing, painting, photography, videography, sculpture, dance… the student gets to wait until they’re ready to share what they’ve been working on. For instance, a writer doesn’t force every family member to read each sentence as a chapter is being written; an aspiring film maker doesn’t request that family members gather around the computer monitor to watch the editing process. In fact, I’ll go so far to say that if every painter in this world had to learn to paint with every person within earshot standing over the easel watching every single brush stroke, hardly anyone in this world would paint. Yet learning to play piano out loud is the equivalent of all of those things. Until modern times, this unfortunate and unavoidable situation was a certainty for all aspiring pianists. While most artists have the luxury of presenting finished products, piano students had to make mistakes without that luxury. Its well-known that music students of ALL ages are particularly apprehensive about performing in front of people, especially in the beginning of their studies. Naturally,stage fright can create a real roadblock. It becomes a reason not to practice, and ultimately it can contribute to a loss of interest. And aspiring pianists have had to deal with this almost every time they sit on the bench. On a related note, stage fright is not the only cause for a student to lose interest in piano. Another top reason is having an inferior instrument. Put yourself in their shoes: as a beginner, you’re working on finger coordination. You don’t want to have to overcome the shortcomings of your piano while you’re already busy trying to master your finger dexterity on the keys. That sad fact is that most used pianos are not in tune-able or playable condition and are usually not worth the cost of servicing. Similarly, most digital keyboards don’t sufficiently represent the sound, touch, or musical abilities of an excellent acoustic piano, either. So having a digital keyboard with headphonecapability is only one requirement of having an adequate learning instrument. The use of headphones also has an obvious advantage for anyone else in the home at the time of a practice session: piano practice doesn’t have to take over the entire house. The rest of the household can watch a movie, concentrate on homework, make a phone call or practice their own instruments all without interruption or annoyance. Conversely the person playing piano isn’t going to be distracted by that movie or phone call. His/her headphones provides a level of peace and quiet ideal for learning and one that is conducive to creativity and expression. Thanks to technology and just as importantly, understanding the benefits of that technology, not only can we practice in total freedom and privacy via headphones, we can do so on a piano that’s a joy to play — whether its an acoustic piano with a digital silent feature, a realistic digital piano, or a hybridized mixture of both! In fact, the latest technology from a couple brands creates a musical experience virtually indistinguishable from that of sitting in front of a traditional grand piano. Stop by Cordogan’s Pianoland to see examples of these cutting-edge instruments or give us a call at 630-584-5000 for more information. 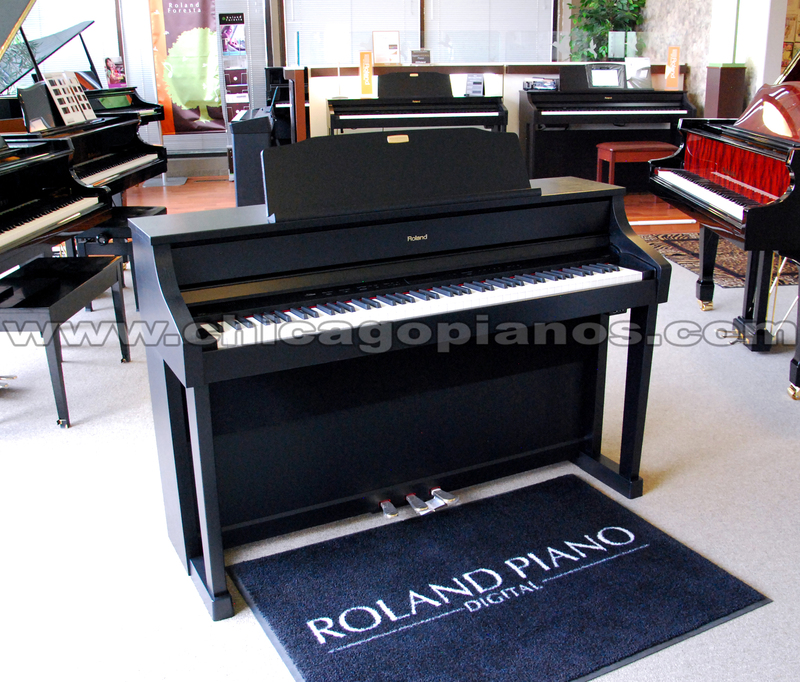 Cordogan’s Pianoland in Geneva is offering the best deal ever on a new Yamaha! Free delivery, 0% for 12 months — all on top of great sale prices and Cordogan’s low 7% sales tax! Call or stop in for terms and details — 630.584.5000. 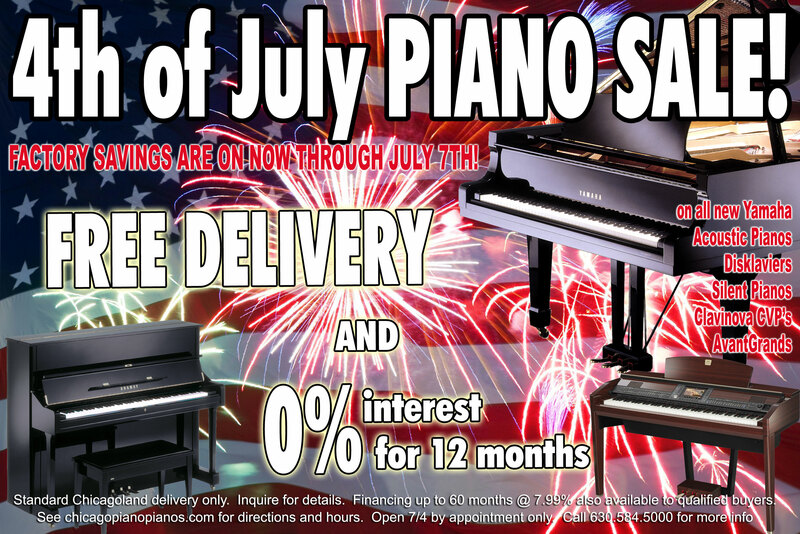 THIS SPECIAL OFFER HAS BEEN EXTENDED BY YAMAHA THROUGH JULY 14, 2013! Here’s a new video tour of Illinois’ largest piano! We have a huge selection of mint condition Kawai and Yamaha pianos! • Used Yamaha Disklavier pianos IN STOCK and on sale — 4000+ song library included! 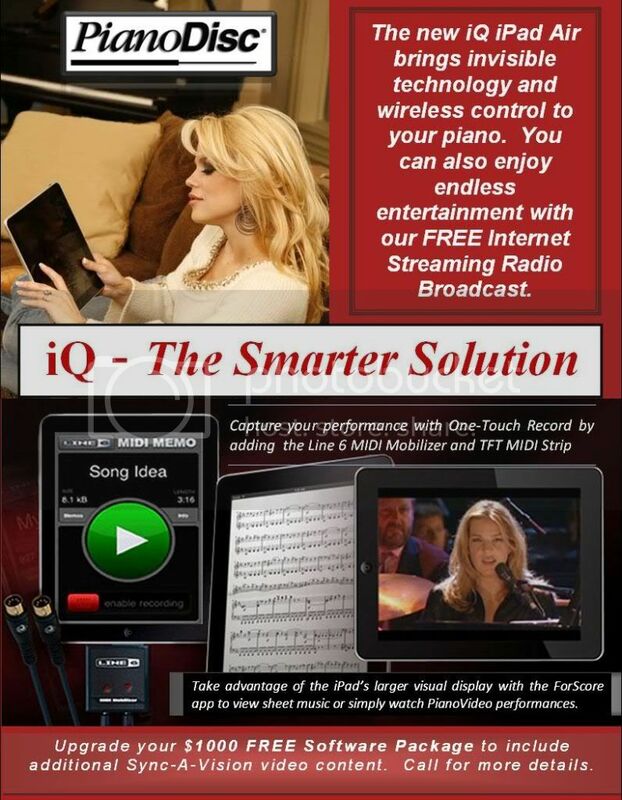 • All retrofittable player piano systems on sale, including the latest iPhone / iPad compatible systems! • New Estonia pianos on sale including a beautiful, custom nickel-plated 6’3″ parlor grand (coming soon) ! 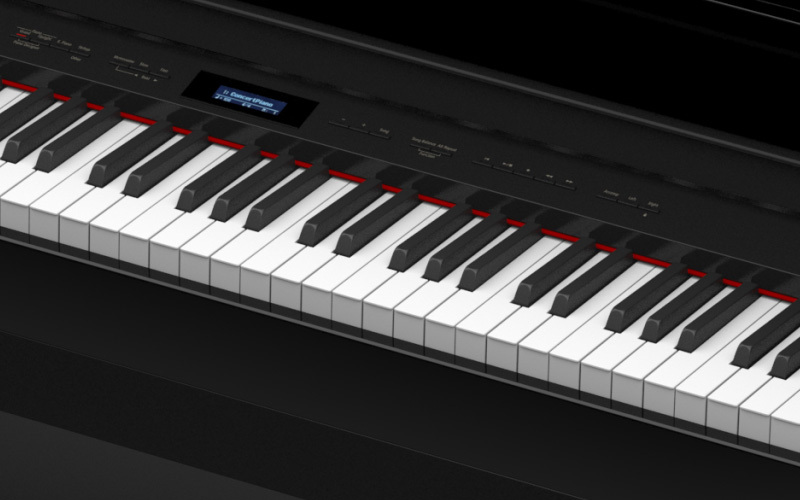 • New Roland digital pianos up to 45% off — watch all our video demos from your home! • Beautiful restored Steinway pianos at greatly reduced prices including two spectacular Victorian grands! Cordogan’s now offers the unique service of customizing pianos with art-case designs and finishes. 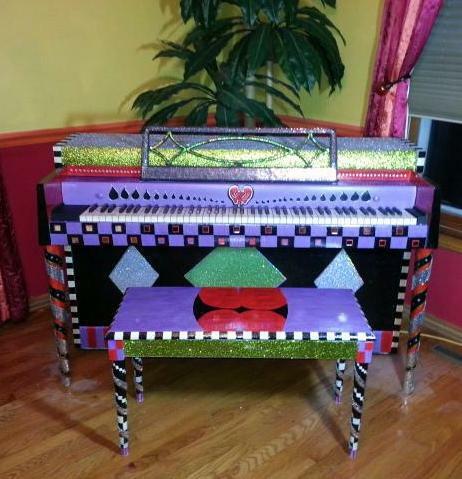 Our artists can employ paint, fabric, glass, metals, mosaics, to produce one-of-a-kind Art Pianos that are as inspirational to play as they are to view. Our work can be on a grand or on an upright — your piano or ours. We can customize any piano with any theme you choose. The possibilities are endless! The below Art Piano is available for sale — email info@chicagopianos.com or call 630.584.5000 for more information. So long sheet music, hello iPad. All sorts of apps are being developed to cater to every musical need. This trend is also going to likely have an effect on the way music racks are designed on pianos as well. Many popular professional upright pianos already have a problem holding up books, let alone the sheet music created from printing purchased music on a home computer printer. Securely holding up an iPad isn’t even on piano manufacturers’ radars yet but it better be soon! It wouldn’t surprise us if we start seeing a USB charging station embedded into the music racks of pianos with a power cord coming out the back of the piano! It’s official, a used Yamaha U1 piano is the most requested piano in the entire industry. This is only news insomuch as it hasn’t been proclaimed in print as much as it has long been suspected, until now. A used Yamaha U1 piano is by far the most sought after used piano model, representing 35% of all inquiries. Considering that the remaining 65% represents piano inquiries for the entire industry, spanning literally thousands of brand names and over 100 years’ worth of products, this is quite a testimony to the popularity of this particular model number. It begs the question, why? We should first qualify our claims about the used Yamaha U1 piano’s popularity. 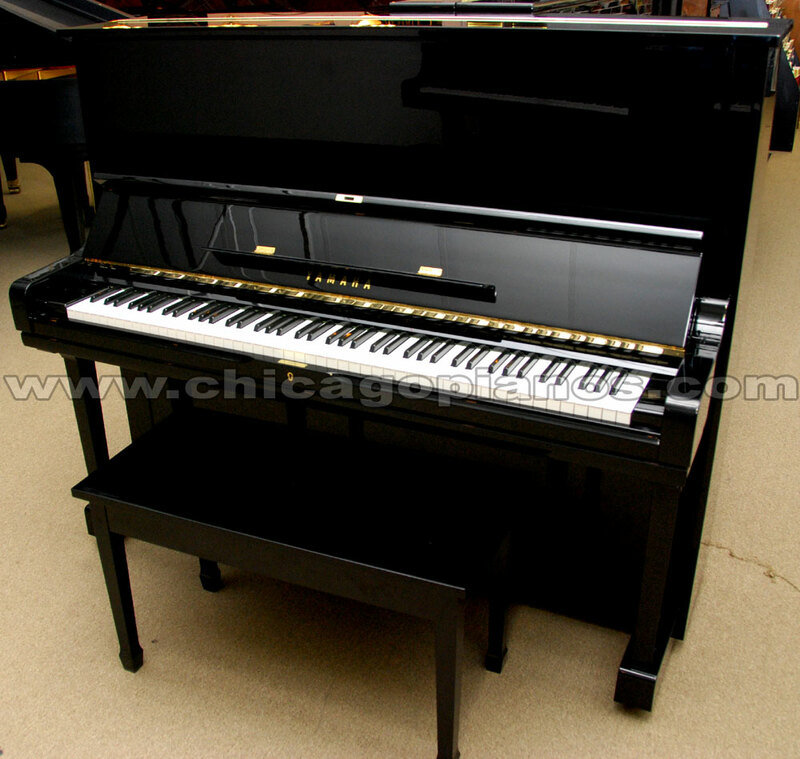 Our website, chicagopianos.com, fields as much as 50 inquiries a day from people all over the world seeking information about buying a piano. Because our site has more images of new & used pianos than any other retail piano website in the country, the inquiries we receive are very broad in nature. When we first posted this blog in 2011, we studied the previous three months of used piano inquiries in our database and 43% specifically asked about U1. In 2016, the same study showed a used Yamaha U1 was mentioned in 35% of the inquiries. While the percentage has gone down a little, it’s important to note that hardly any other model even registers on this list. The used Yamaha U1 piano is a thing. 1) Yamaha has made the U1 for half of a century worldwide without changing the model. Very few manufacturers have models that have been available even a fraction of the time. 2) The Yamaha U1 does have an excellent reputation for being a terrific, durable, professional upright piano so it stands to reason that it is highly requested. 3) Yamaha’s competitor Kawai, changes models from time to time…and from country to country, so they don’t really have a chance to compete in this contest, even though a couple of Kawai’s taller, yet comparably priced used models (along with a used Yamaha U3) could eat a U1 for lunch. 4) Yamaha has made more U1 pianos than the total of all models produced by most piano manufacturers. 5) Many cultures ONLY request Yamaha U1’s, so with that sort of brand/product loyalty, the piano has tremendous presence. It is important to remember, however, that not all used Yamaha U1 pianos do not weather time the same. This is why the price range for U1’s wildly varies on the wild wild web. Also keep in mind that age doesn’t often have much to do with resale value. We recently had a 5 year old U1 that rightfully sold for less than half the price of one that was 40 years old due to how it was cared for. The cabinets both pianos looked great but the insides told a different story. Used Yamaha U1 and U3 pianos imported from Asia also have a very wide range of quality…and therefore a wide price range as well. There is a LOT to know about these pianos when simply shopping price on the lawless internet, where “mint condition” has no legal definition so please feel free to contact us for more information. You can also Click here for Buying Tips that you will likely find to be most valuable if you’re looking for information on buying a used piano. Cordogan’s tries to obtain as many used Yamaha U1 pianos and used Yamaha U3 pianos as we can get but good ones are often difficult to find — especially ones that have been cared for well, so please check our used piano inventory or call 630.584.5000 to see what we currently have in stock. Our prices not only represent the best value you’ll be able able to find anywhere in the U.S. but you can also have the security of buying from a reputable, family-owned company established in 1950! Does all of this talk of Yamaha U1’s mean YOU should want one? Not necessarily. It just means that it’s an easy product to research because it is widely popular on a global level and because it doesn’t have much competition given its long history and widespread popularity. There are definitely pianos that might be a better value for you, depending on your circumstances and use. Also there are still plenty of issues to discuss if you should find yourself considering a used Yamaha U1 piano, so please contact us at 630.584.5000 for more information.